Give the gift of good hear this Christmas! MOP Pear Shampoo and MOP Pear Detangler Spray are gentle enough for infants and children but effective enough for adults! Mop Pear Shampoo is made with pear puree and aloe to soothe and moisturize sensitive skin. A neutral pH guards against eye irritation and stinging. Contains no harsh lather additives or detergents to dry out skin or hair. MOP Pear Detangler Spray is a gentle detangler that consoles crabby hair with naturally soothing pear juice. 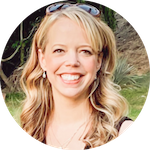 Natural emollients join forces to do away with nasty nots, leaving hair happy, healthy and carefree. Pear, Aloe and Silk Amino Acid extracts gently detangle, moisturize and soften hair. 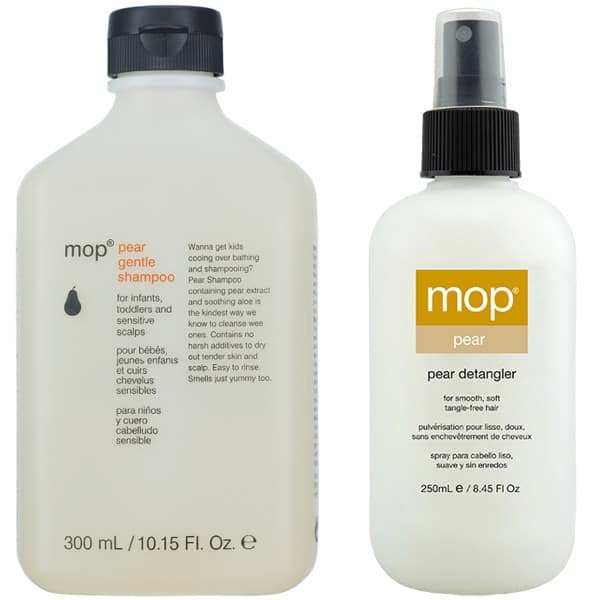 Shop for MOP Pear Shampoo and MOP Pear Detangler Spray now!